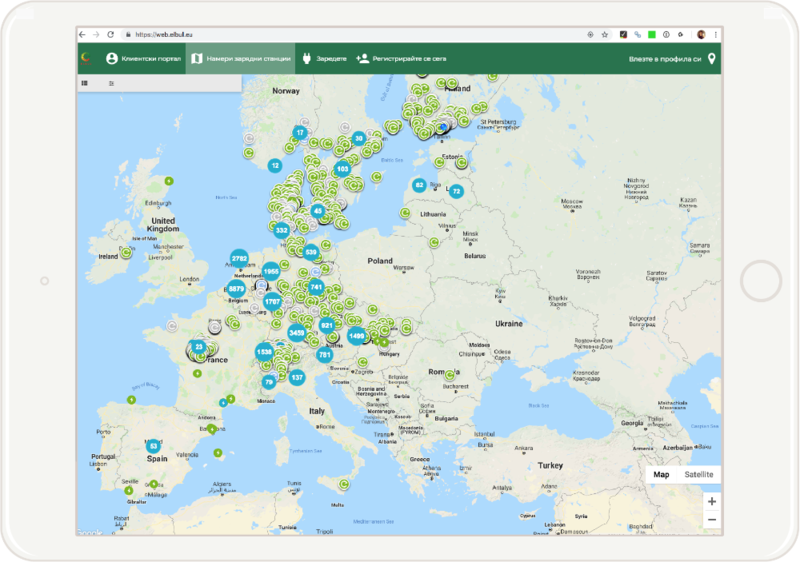 Virta provides its back-end solution as a white-label service: our customers are currently offering EV charging services under more than 30 different brands around Europe. One of our newest customers is offering EV charging services in Bulgaria – and everything from the mobile application to the one-time payment is fully rebranded for them. All components of Virta’s end-user services are available as white-label products. What does this mean in practice? White-label products can be fully rebranded for other companies. This means that Virta services can be reproduced to look and feel like our customers' brands. The end-customer will only see your brand; the visual and textual world they are already familiar with. In Bulgaria, the local EV charging network is being built and developed by a company called ELBUL. 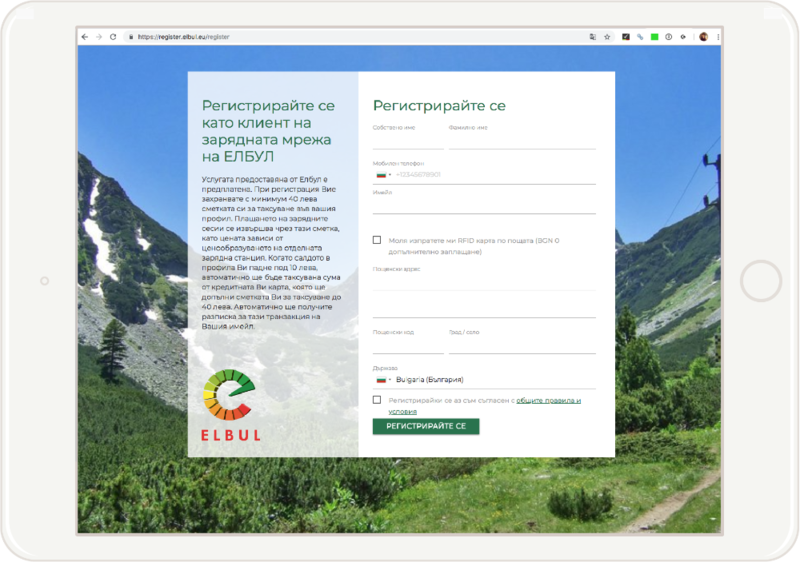 For Bulgarian EV drivers, all end-user services are available with ELBUL’s own brand – powered by Virta. The company was born in 2017, and is using Virta's back-end service to manage its charging network. The back-end services include for instance station management with flexible pricing system and invoicing in local currency, POI data management and business insight tools. The management system parameters are features defined by the charging point owner, in this case ELBUL. Web apps, including the registration page, customer portal and charging station map, are rebranded, and the same can be done for different payment methods: in the ELBUL-case for the mobile application and one-time payment solution. End-users are also able to reserve charging points in advance from the mobile application. In practice, white-labeling means that our customers' logos, brand colours, fonts and other visual elements as well as the local language are implemented in all Virta products. “We have chosen Virta because of the multiple features included in the software: station reservation, flexible pricing, invoicing in the local currency and last, but not least, mobile apps for Android and iOS. Virta is a clear leader in innovations, helping to change the way in which we travel and live”, the founders of ELBUL, Ivan Jabinski and Boyan Ivkov, state. 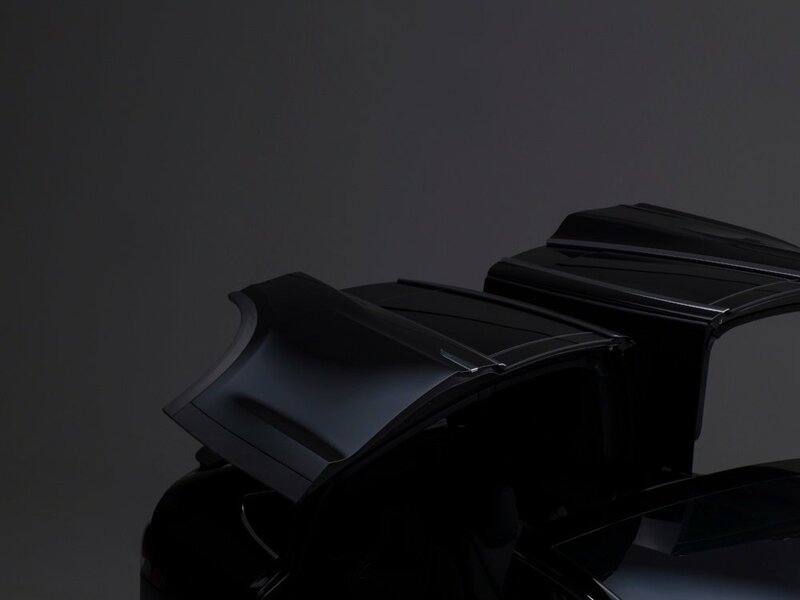 ELBUL wants to lower the barriers to participate in EV charging business. Their goal is to attract local businesses to take part in EV charging business, as well as to make the experience of charging engaging for the electric car drivers. Your service. Your brand. Powered by Virta. Read more about our customers, and get the first-rate EV charging platform for your business.